Glastonbury Forum: BATH STATION - GLASTO? 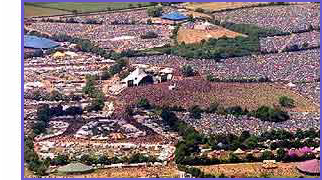 Topic: BATH STATION - GLASTO? Posts: 9 Hey guys, my name is Chaz or Chackaz to many, A freind and I will be arriving at Bath station at around midday and we desperately need a lift!! People of Glastonbury forum, can anybody find room in their cars, NAY, their hearts for two 17 year old males? We would, ofcourse, pay our way and are not chavs or anything, lol. Search Chackaz on Facebook if you want to look me up!